With us you never stand still. In yearly talks we think together about how we can promote your career development. 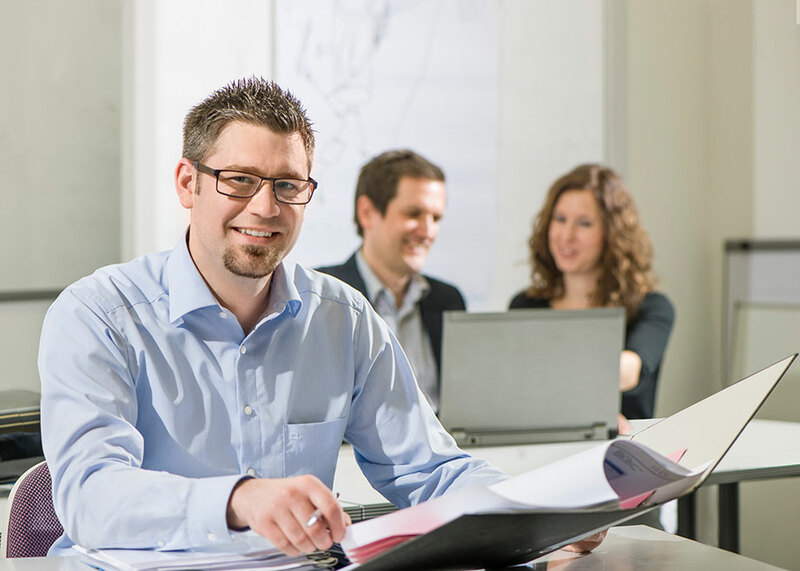 Whether you participate in technical qualifications, offers from our seminary catalogue, one of the trainee or leader programs or even strive for a degree alongside the job: At Metabo customised development and career paths are available to you. 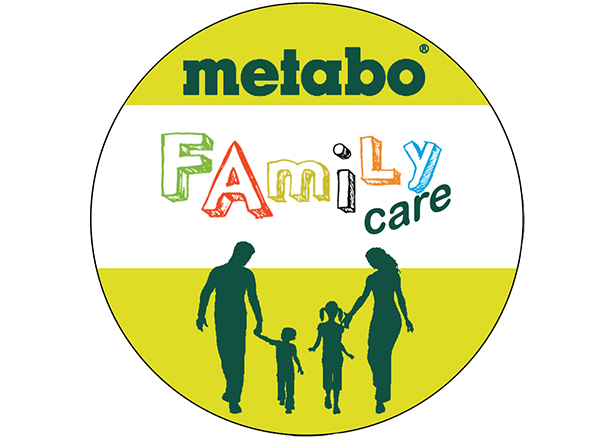 For over 10 years great emphasis has been put on the topic of health at Metabo. On a monthly basis, our health team is taking care of promoting our employees' health. Apart from the occupational medical health care, we also attach great importance to the ergonomic design of the workplace. Different indoor and outdoor facilities, which also promote cross-departmental linking, ensure our employees' fitness. Even the topic of relaxation is not forgotten: apart from annual courses on learning relaxation techniques, we also offer a massage service on site to our employees. In our company restaurant we daily offer fresh dishes for our employees at reduced prices. This permits a balanced and healthy diet during the work day. The wellbeing of our employees is very important to us. 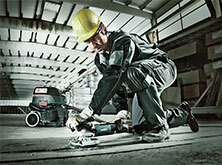 Apart from the challenging activity at Metabo there are still many things to do at home. We would like to make this as easy as possible for you. Since 2012, we have been cooperating with an external service provider, who can organise everything around the household for you: From caretaking of children and senior citizens to the care of house and garden. Furthermore we offer childcare facilities over the summer holidays, where the employee children eat together with us in the canteen during the midday break. Nowadays working and living require flexibility. 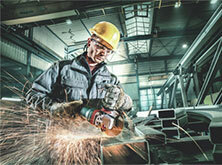 It is important to us to agree with you on working hour models adapted to your individual life situation. In coordination with the superior, a free day at short notice is no problem. Naturally we also offer different part-time models so that for example young parents can return to work in a quick and trouble-free manner.